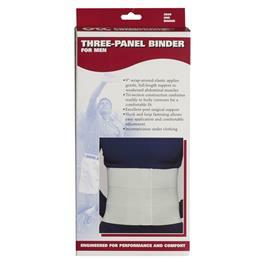 Most commonly used as an abdominal binder for post-surgical dressings. 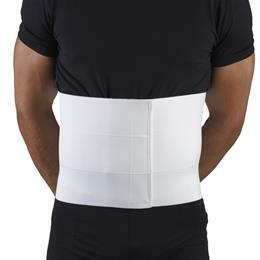 It is effective in supporting abdominal organs when there has been a loss of muscle tone. The hinged design allows it to conform readily to body contours.